AAC Conductor (All Aluminium Conductors) is also known as aluminium stranded conductor. We manufacture this conductor from electrolytically refined aluminium with the purity of minimum 99% aluminium. The spacing between All Aluminium Conductors is short and their supports are close. 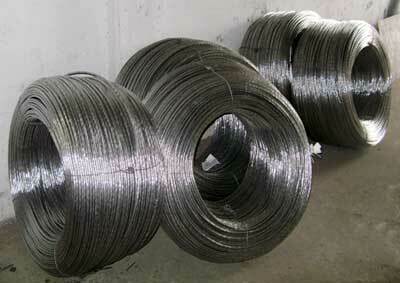 These aluminium conductors are made up of one or more aluminium wires strands depending on their usage. These conductors are mainly used in urban areas for electricity transfer. Apart from that, these conductors are also extensively used in coastal area because of their corrosion resistance properties. Apparently, we have gained recognition as one of the prominent AAC Aluminum Conductor Manufacturers and Suppliers.